Now you’re setting off on an adventure to the Museum of Fire, you’ll need somewhere to fill up your empty bellies. 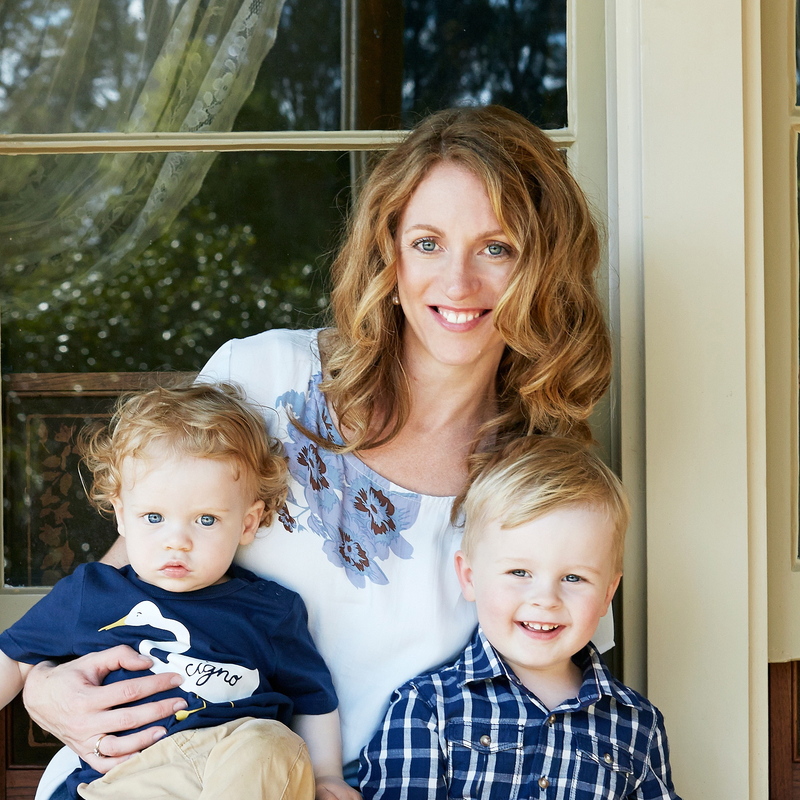 I scoured this terrific list of kid friendly cafes in Western Sydney for our lunch destination. The closest to Penrith was Cafe 2773 in Glenbrook, technically in the lower Blue Mountains. 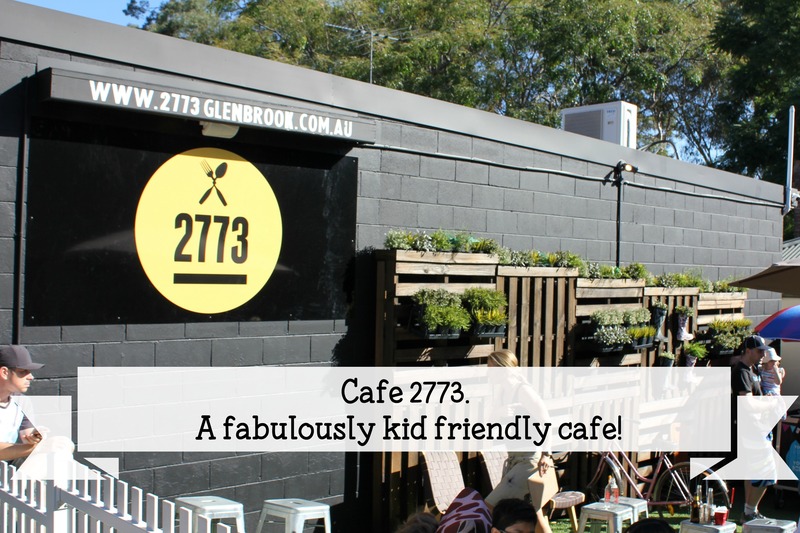 Not only is Cafe 2773 close to the Museum of Fire, it’s fabulously kid friendly. It’s normally a tough sell convincing my boys to go to a cafe for lunch but Cafe 2773 had loads of appeal! 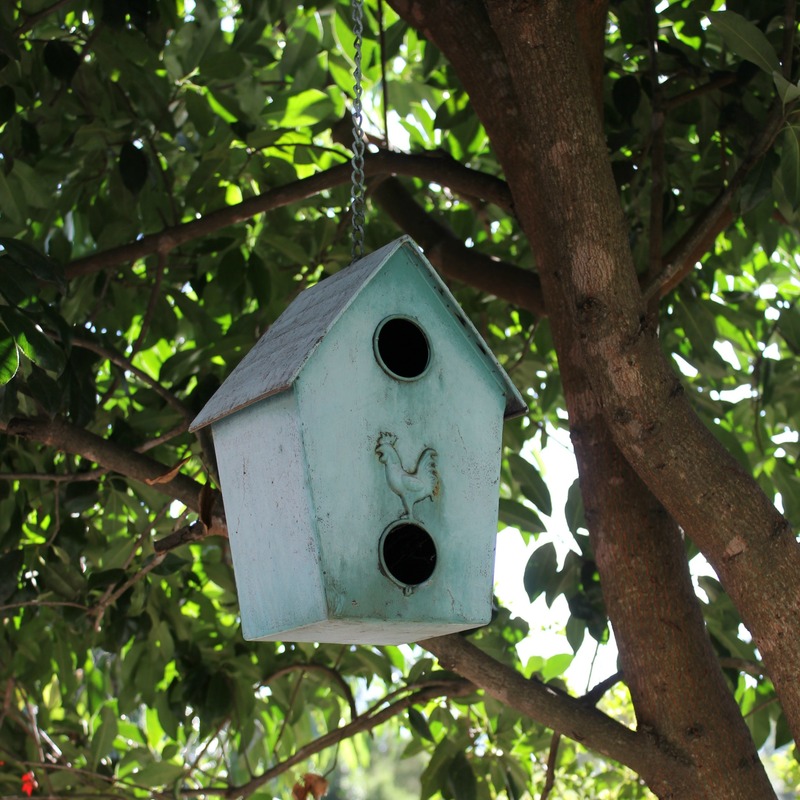 There’s plenty to keep the kids entertained at Cafe 2773. 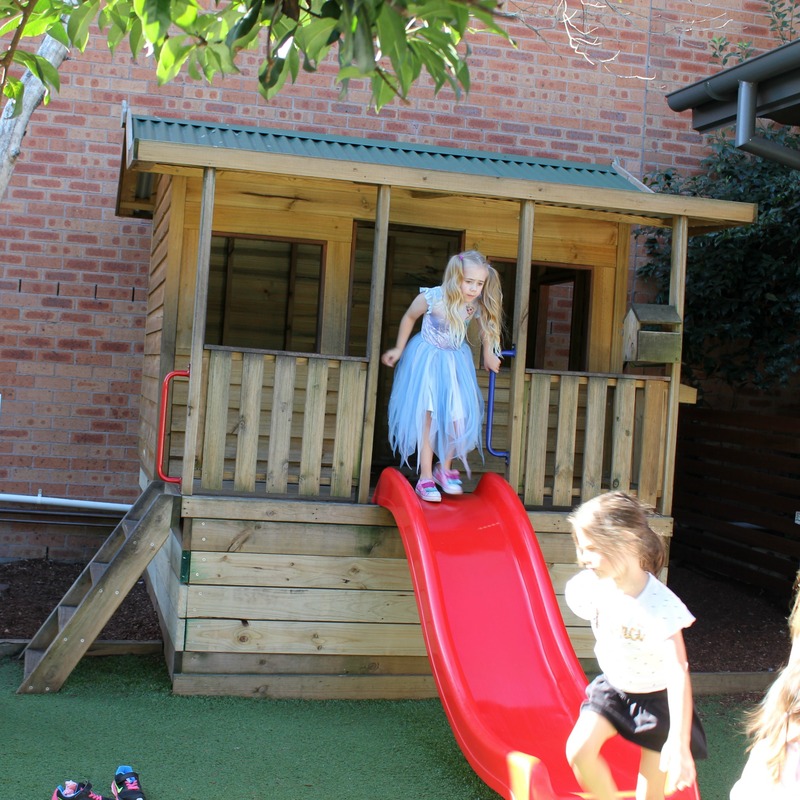 A cubby house with a slide, pigs and chickens, and bean bags, in a relaxed family-friendly environment. Of course there’s a decent kid’s menu too. 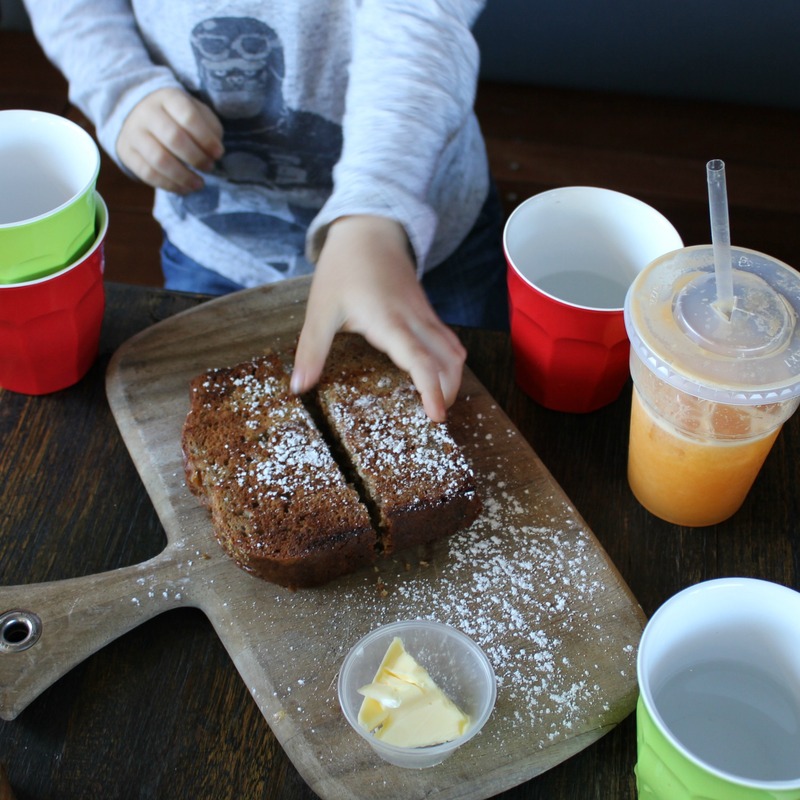 The boys ate vegemite toast (they are not at all adventurous eaters), banana bread, garlic pizza and juice that came with lids, bonus! It happened that there was live music at Cafe 2773 on the day we visited. This both added to the ambience and kept the boys engaged for a while. One word. Coffee. It was pretty darn good. If you’re hungry, there’s a decent menu with all day breakfast, lunch and pizza. 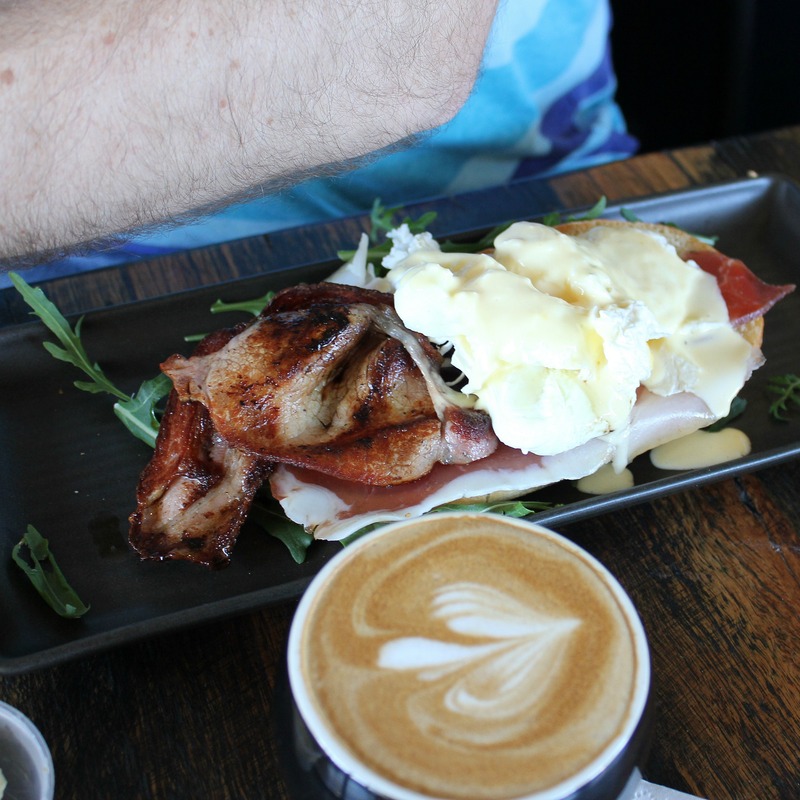 Mr Wallace, predicable as always, had the eggs Benedict, with a side of bacon. I had avocado on toast, which I promise was more exciting than it sounds! While eating out with three boys five and under is not a relaxing experience it was refreshing to go to a cafe that isn’t kid friendly in name only! Obviously you can’t let your kids roam free, but kids are genuinely welcome. 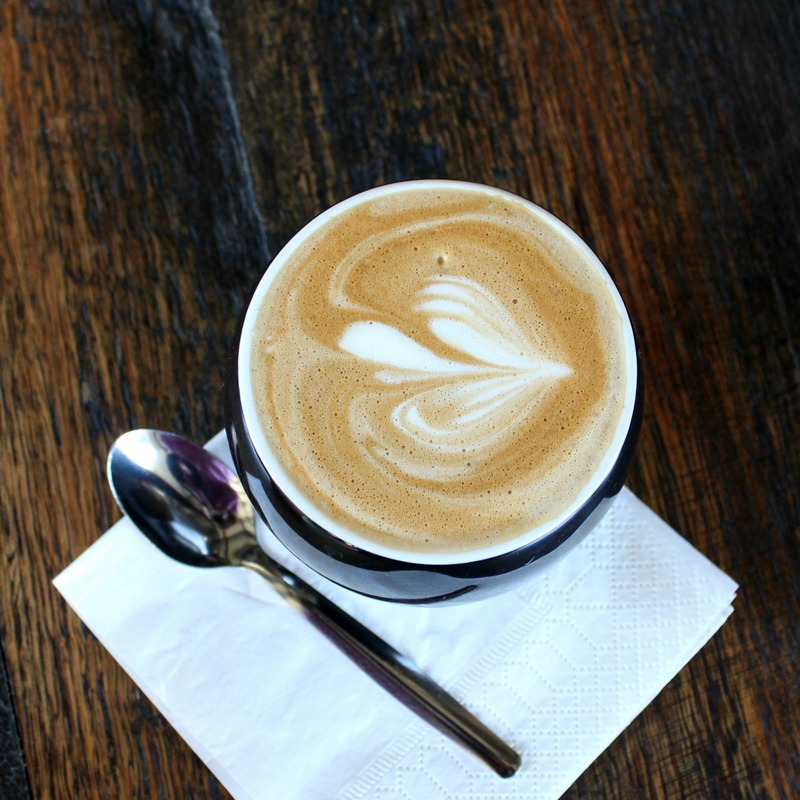 You’ll find Cafe 2773 at 19 Ross Street in Glenbrook, NSW. It’s certainly a busy place but they’ll happily take your number and call you when a table becomes available. While it was bustling on a public holiday Monday we waited no more than 15 minutes for a table. There’s your next Sydney day trip sorted. Morning trip to the Museum of Fire, lunch at Cafe 2773. You’re welcome! What’s your favourite day trip from Sydney? I’m always looking for inspiration. 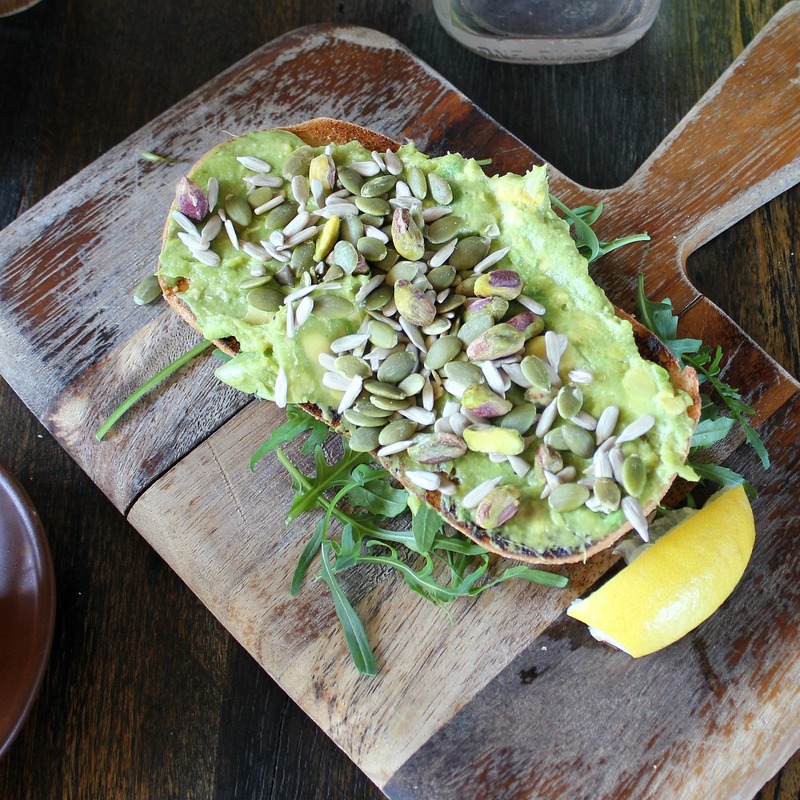 Avocado on toast is one of my absolute favourites! So good to hear about places like this. They are sorely needed. I still have a vague memory of a playground from when I was a kid – on a hillside with tunnels. I have no idea where we were but I remember loving it! I looked at this and went WAIT. WHAT. I KNOW THIS PLACE! It’s very well-loved around here. I’ve noticed these guys on IG lately. Will have to make a trip out that way to check this place out. Hugzilla’s hood, love it! What a relief kid friendly cafes exist, would be tough without it.